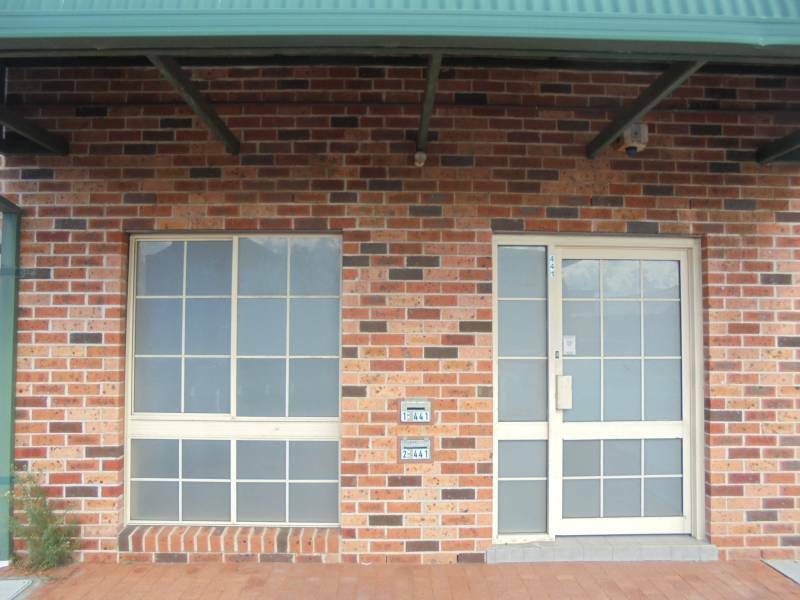 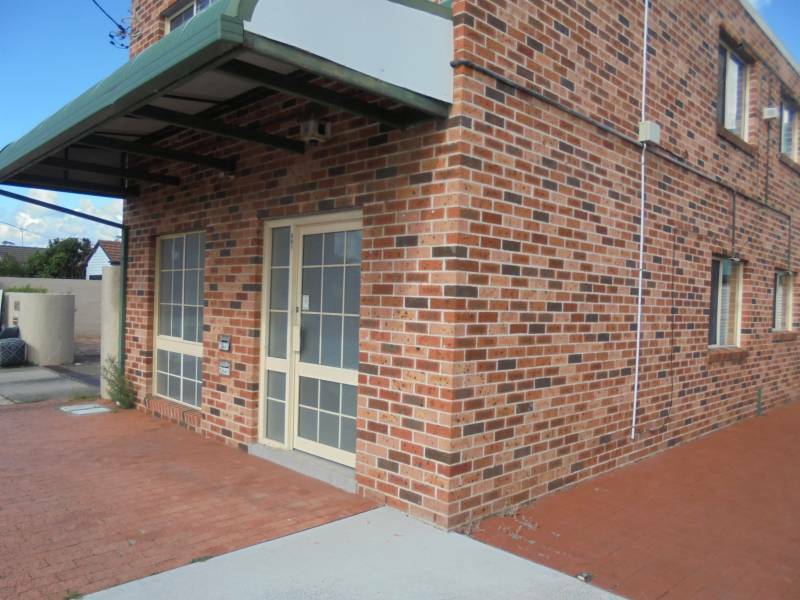 Well positioned ground floor brick office space near West Street. 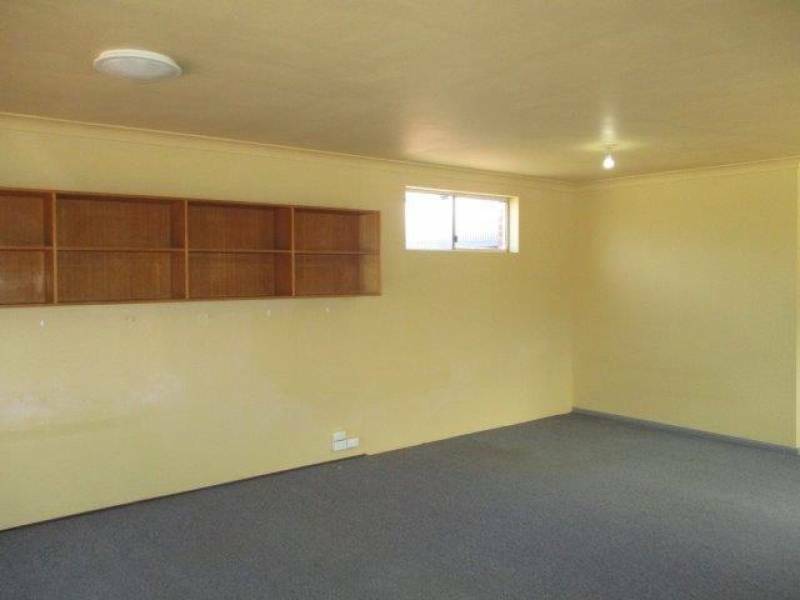 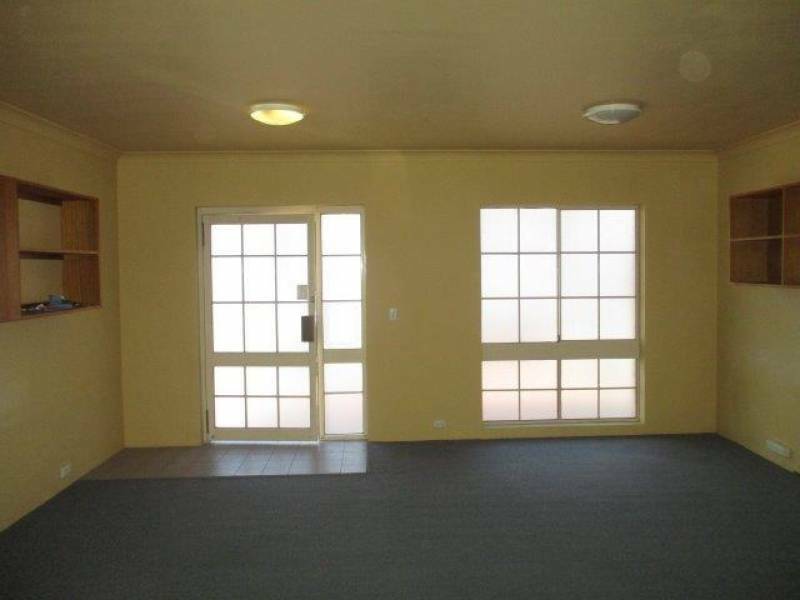 *Area of approximately 75 sqm. 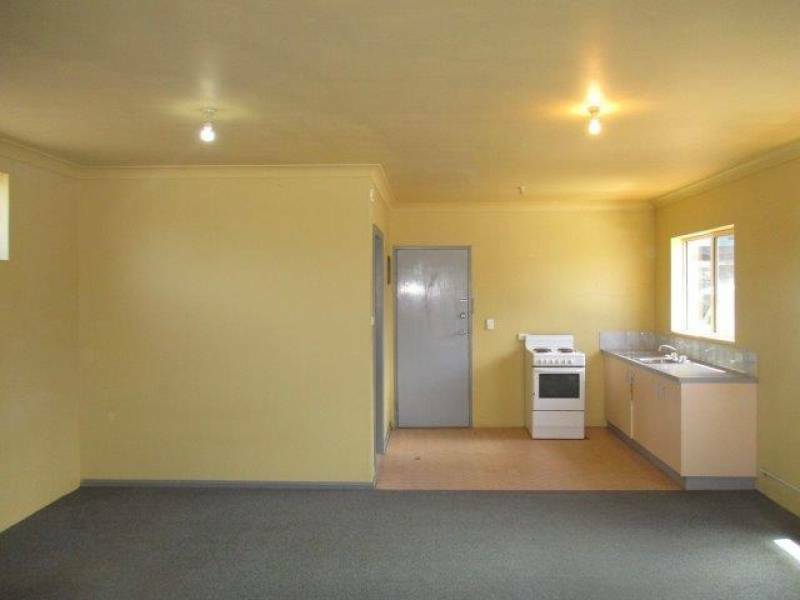 *Shower and toilet with laundry facilities. 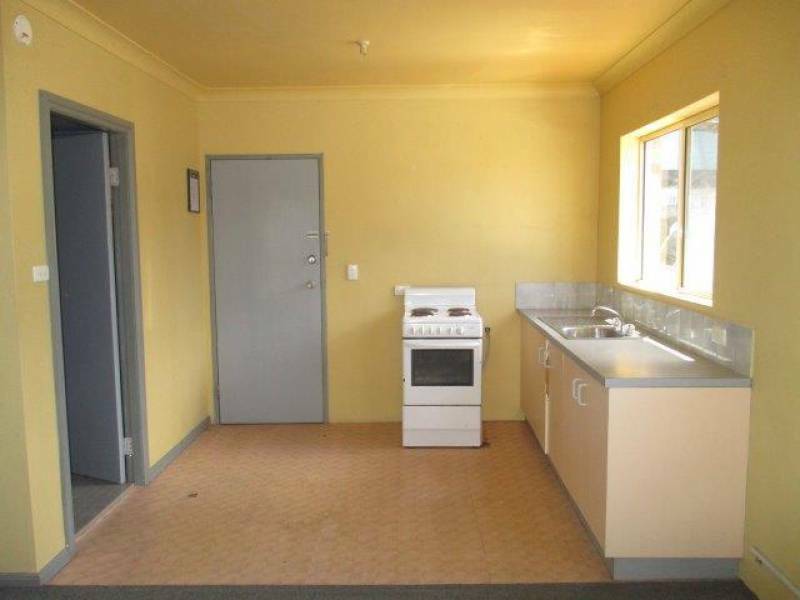 *Kitchen area with full stove.